No need to introduce Ferry Porsche to you. He is well known as the son of the old professor Ferdinand Porsche, and responsible for the design of the Porsche 356. His son Butzi designed the successor of the Porsche 356, the Porsche 911. 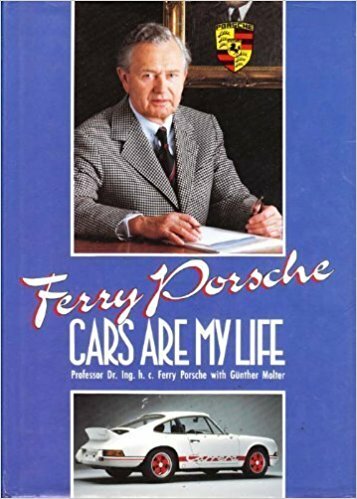 In Ferry Porsche, cars are my life , Ferry Porsche himself tells about how cars were a constant in his complete life. From his very early childhood until the day he passed away, few things influenced Ferry Porsche life harder as cars. Even though this book was written decades ago, if you want to know something about the Porsche history, you’ll have to have it. 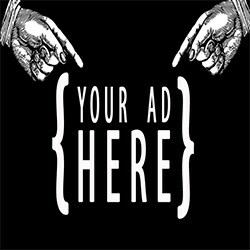 After al, this is 1st hand information. Go buy it.